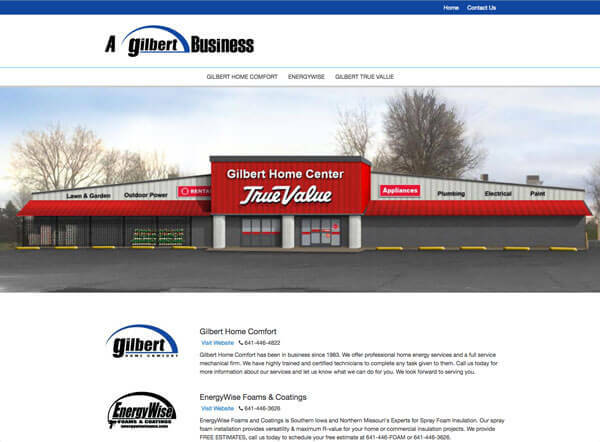 The new directory website for Gilbert Businesses recently went live. The new site is responsive and optimized for mobility. The new site will link all the different Gilbert businesses together. Click here, to view the site.